Leighvander oil is distilled by the steam distillation method. It is harvested annually and distilled usually late January or by mid February. We inherit Lavender from other Marlborough grower's. 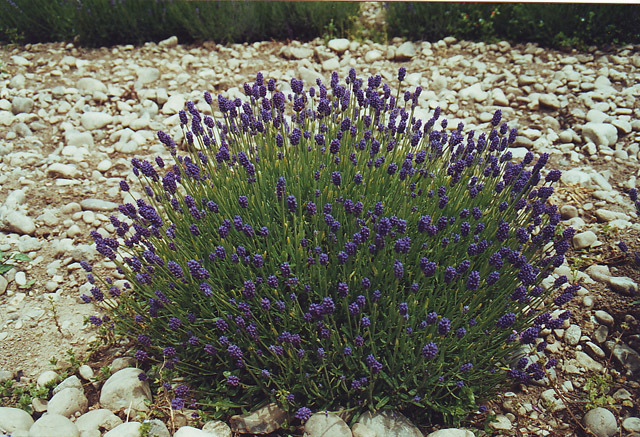 It is Lavender intermedia Grosso,which is the main Lavender Essential oil used world wide. We also showcase Lavender angustifolia Graceleigh, one of our own variety's developed at Leighvander, along with a blend or mixed angustifolias from our garden. The climate conditions in Marlborough is ideal for growing Lavender and produces very good clean quality oil. We have won numerous awards. We sell in 10-100ml amounts an larger amounts by arrangement. After three decades of growing the large fields are no longer apart of Leighvander, it was a journey that has inspired us and we are loving this next stage of developing new species and continuing with our fabulous range of products. We provide a Bulk Wholesale range for other growers and the retailer section. Consultancy in all areas of Lavender growing or products by appointment. The original idea has evolved as time has gone by and Elsie has become passionate about this magical herb, which is widely thought of as 'the most quintessential cottage plant'. Angustifolia varieties are Elsie's favourite and have bought about the breeding of new varieties. Lavendula angustifolia Thumbelina Leigh is a charming miniature lavender. The intensely compact flower heads are very similar to Grape Hyacinth. The altitude and hot dry summers provide ideal conditions for the research of plants. Essential oil trails from Thumbelina Leigh have been absolutely stunning though this is not the direction of this species. It's habit is neat and compact with mid green fine fragrant foliage. Flowers are intensely bright and beautiful with very compact thumb to ball shape heads. After the first flowering usually December the plant should be cut back by half and shaped to the desired form and a second flowering will occur. This fabulous species is proving to be a world favorite, mainly due to its intense color, compact growth and early summer flowering. It is available worldwide in leading garden centers and here at Leighvander Cottage, we fright New Zealand wide. Please contact for details.